Yes I am in fact Rennie’s son. I’ll try and fill you in as best I can. 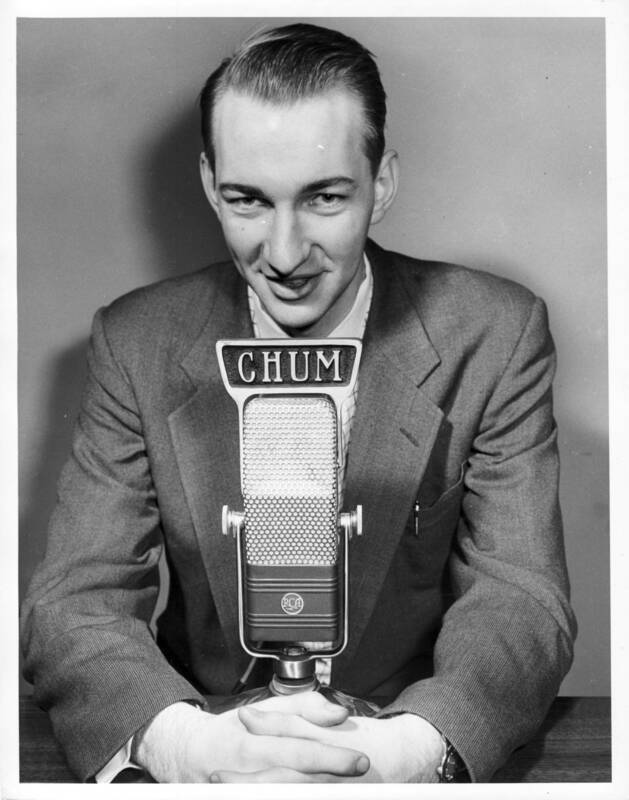 We moved with our dad to Calgary in 1980, at the time he was a newscaster at CJAY 92. A couple years later my parents split up and he worked at a station in Thunderbay (can’t recall which one) for a short spell before returning to Calgary where he was on the air for a few years at CKRY. After that he took a break from radio and other than a weekend gig at CHQR for about two years left the business altogether. I’m afraid Rennie Heard passed away in 2005. As my dad got older he became increasingly more reclusive, though he was always performing in one form or another—be it his music or in various live theatre productions. Off the record, he was a little too stubborn to deal with some of the politics in radio. I often feel this worked against him, and if he had been able to compromise a little more perhaps he could have realized the kind of success befitting his skill and potential. Thank you for the tribute to my father on your website. Please let me know if I can be of any more help. Dear Bud : I haven't seen my Father since around 1978. Seeing the picture of him and hearing the sound bite was a little strange after so many years. I look forward to any story you have about Rennie, so feel free to email me. He had another wife named Georgia with two sons Morgan and Christopher (sic. Christian) who I also haven't seen in as many years. I hope this little information helps you track him down.